To apply foundation properly can often be a challenge, specially if you are staying in hot and humid climatic conditions. I too face these problems of excessive sweating where my makeup often wears off. However, for people like us, there is a solution in the form of primers. 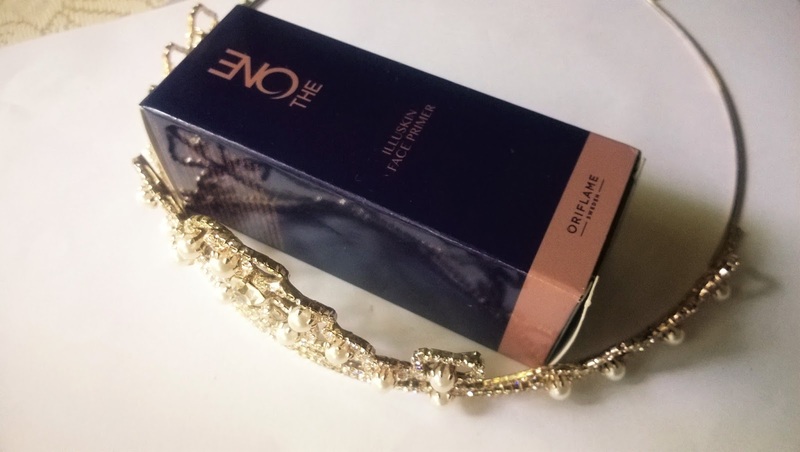 And today I will be talking about Oriflame The One Illuskin Face Primer. Create the perfect canvas for makeup with this tone-enhancing face primer. Evens out skin tone, extends the wear of your foundation and minimises the appearance of pores*. With HaloLight Technology™ for a subtle healthy glow. 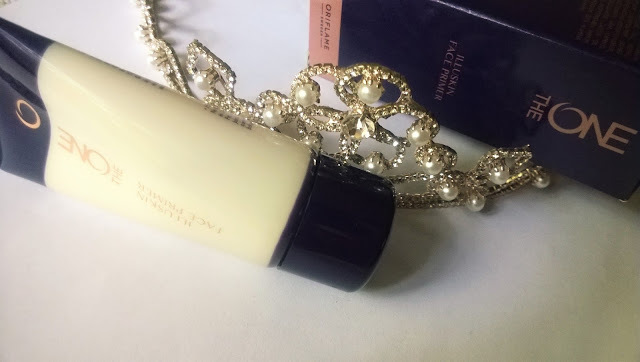 Packaging: Oriflame The One Illuskin Face Primer comes in a navy blue paper outer packaging. 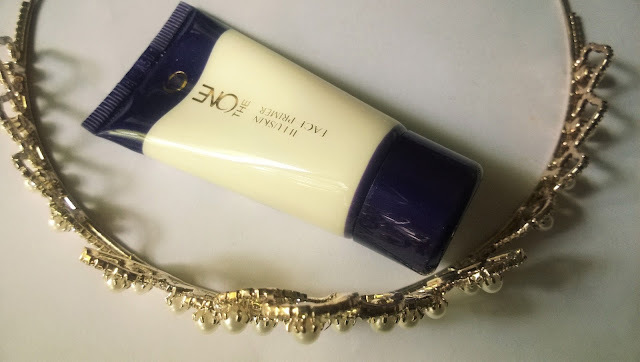 The tube is white with a blue twist open cap. My Experience: I have used 2-3 primers before and most of them are in gel texture. 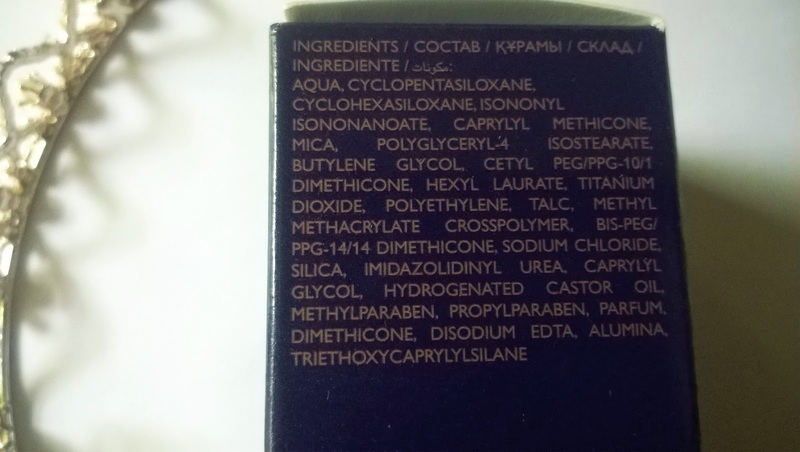 However Oriflame The One Illuskin Face Primer is white in colour. 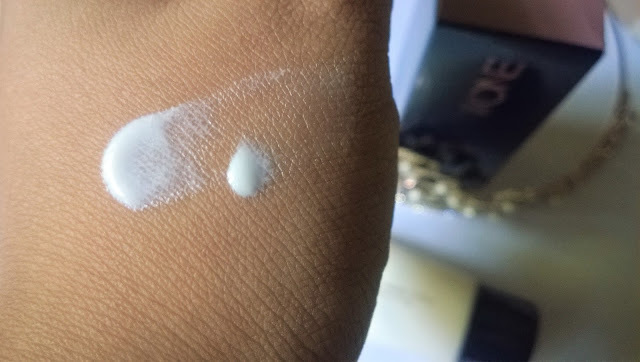 The primer has a lotion and light texture and when applied it can give a whitish cast on the skin. Specially if you have dry skin I would suggest either using a moisturizer prior to it, or mix some hydrating agent with it. It takes some time for the primer to get absorbed into the skin. But when it does it provides a nice veil on the skin. 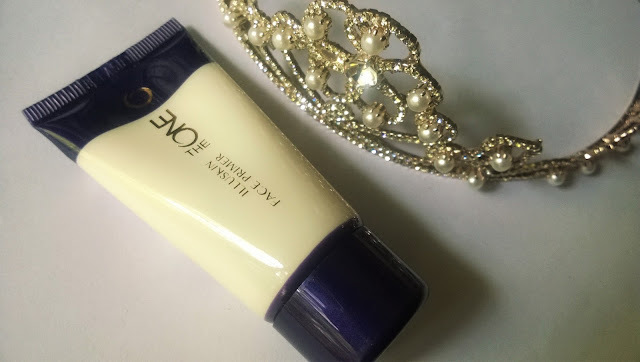 The Oriflame The One Illuskin Face Primer is good to be used under foundation that has luminous finish for making it stay for a long time and for a more flawless coverage. 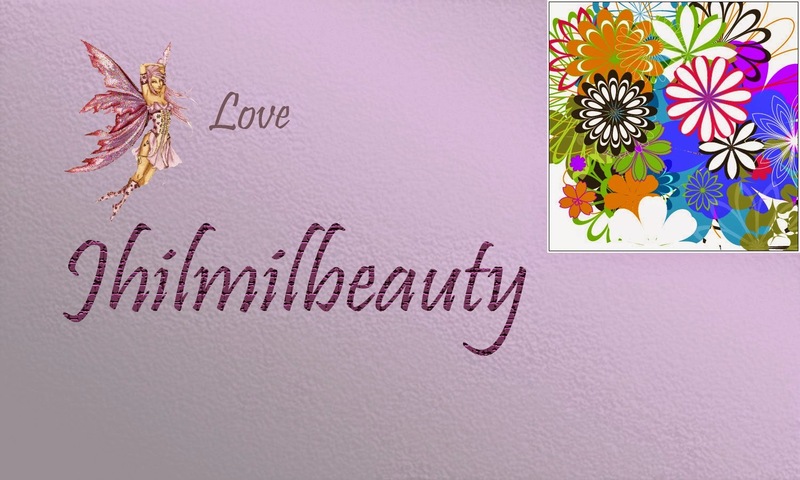 It provides a moderately smooth canvas for your foundation. I could see that generally foundations that last for a good 4-5 hours, lasting even longer for about a good 6-8 hours. The primer does a good job in making the makeup last longer and provide a smoother canvas. However, it does not do the same job of making the skin velvety flawless as the gel primers, and can be difficult to work on Dry skin. 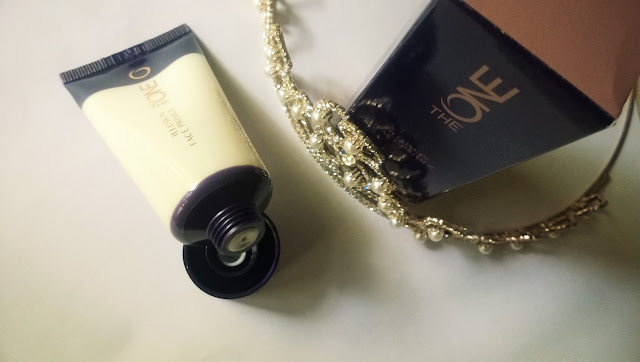 Oriflame The One Illuskin Face Primer is a decently working primer that provides a flawless base for your makeup. The makeup lasts longer without melting or wear-off.